Diesel cars to face higher tax charges | What Car? New taxes for diesel cars will be announced by the chancellor, Philip Hammond, in the Autumn Budget on 22 November. 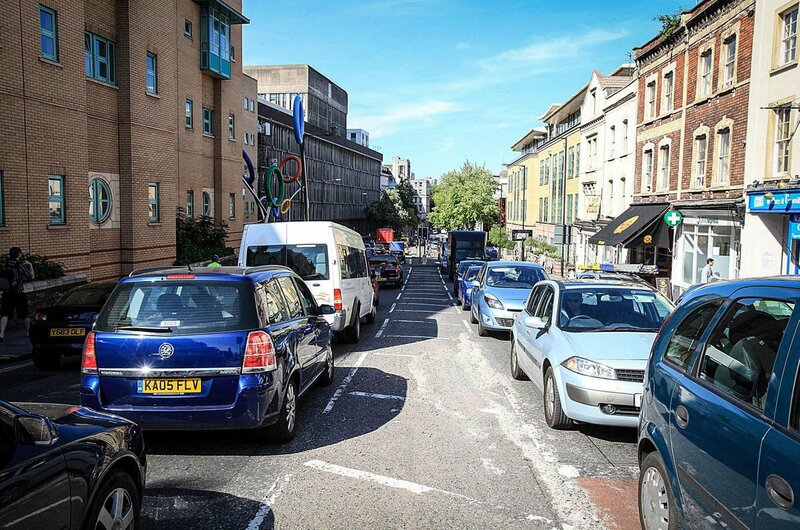 The aim of the move is to provide extra funds for improvements in air quality that were unveiled in the Government's Clean Air Strategy in July. According to a report in the Financial Times, the Government will either raise VAT on diesel fuel or hike up road tax (VED) rates for diesel vehicles. Overnight, the Treasury released a statement confirming this, saying: "The Government’s clean air strategy had stated that it would tax new diesel cars differently." This is the latest of a number of blows to diesel car drivers; it follows the scrapping of cheaper VED for new diesels earlier this year and the Volkswagen Group dieselgate emissions cheating scandal that came to light in 2015. 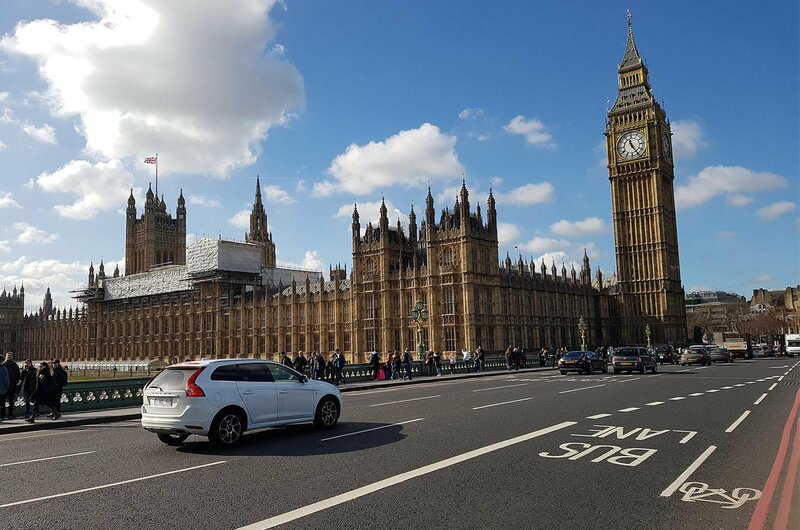 In London, the T-Charge has also been introduced, adding an extra £10 per day to the cost of driving an older pre-Euro 4 emissions standards car into the capital. 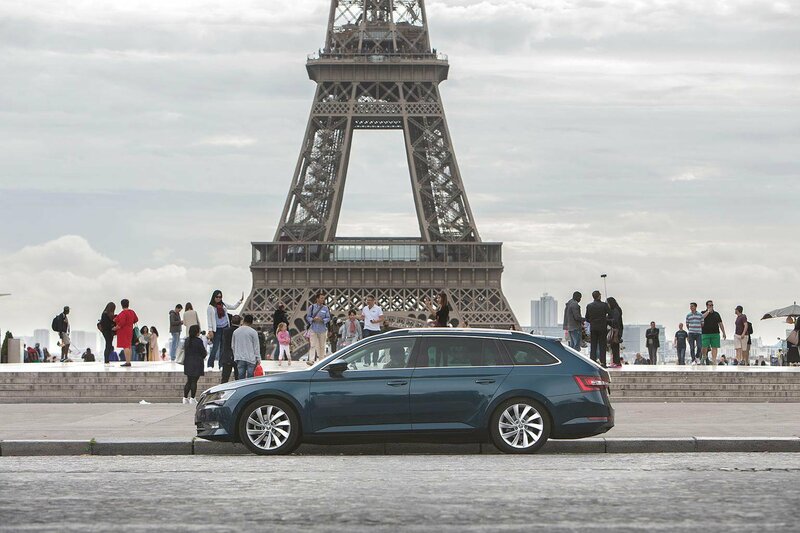 Elsewhere other cities have announced plans to ban diesels altogether in the future. Public distrust and concerns about the extra costs associated with diesel cars have already hit sales. Diesel cars accounted for only 39.4% of new car registrations in October - 29.9% down on the same month in 2016. In contrast, sales of electric and hybrid cars continues to rise – although they still only account for 5.3% of total new car registrations overall, there has been a 36.9% increase in people choosing them in the past 12 months. 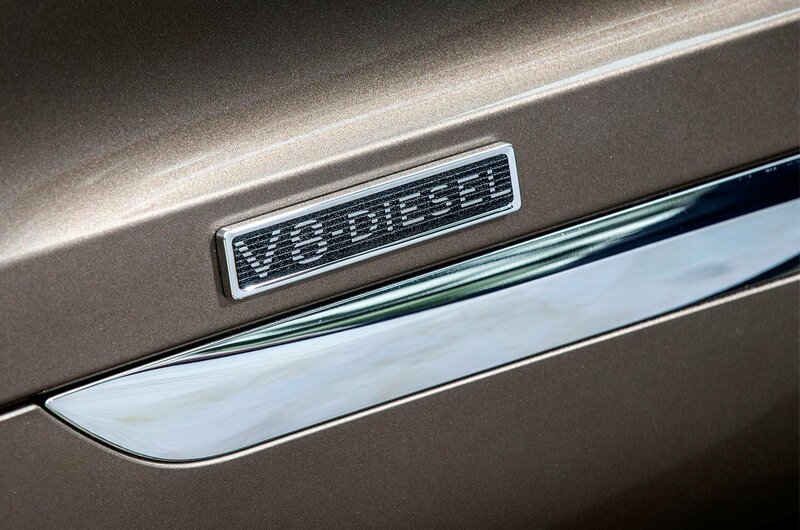 So, should you shun diesel? We consider the background of the diesel engine story and look at the implications for existing owners and those considering buying a diesel. Diesel-engined cars were promoted by successive UK governments for more than a decade because they have, on average, 20% lower CO2 emissions and 20% better official fuel economy than their petrol counterparts. These are important factors in helping to tackle climate change. Drivers appreciated the lower road tax (VED) and company car tax that were applied to diesels and their popularity grew. Today, there are more than 10 million diesel cars on the UK's roads. However, the Government now needs to address the levels of pollution in our cities because it is being sued by the European Commission for repeatedly breaching air pollution limits. The Government's announcement of the ban on petrol and diesel-engined cars from 2040 is part of a £3 billion plan to tackle air pollution in response to the legal action. 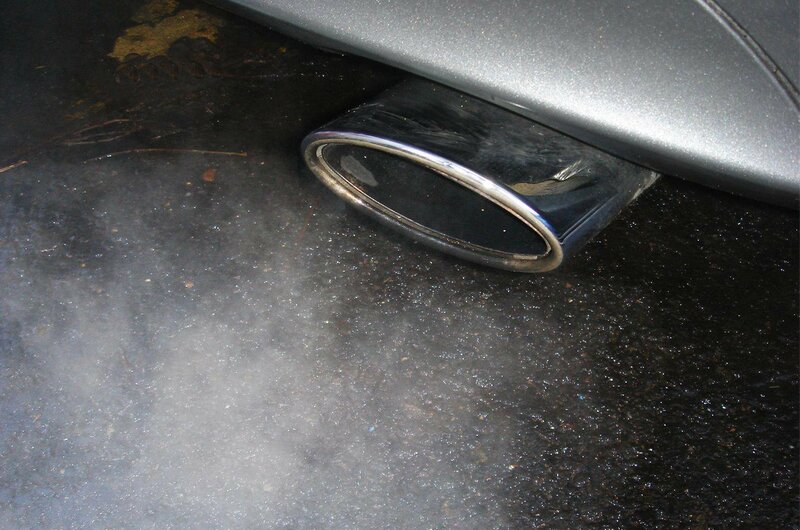 Although diesel cars emit more particulates than petrol ones, their CO2 emissions are generally lower. It’s also important to note that older diesels have far higher particulates and CO2 emissions than newer ones. Significant improvements were made with the Euro 5 standard that applies to cars registered after January 2011. In order to comply with the limit of 0.18g/km of NOx, diesel-engined cars had to be fitted with diesel particulate filters (DPFs), which capture 99% of all particulate matter before it escapes out of the exhaust. The latest diesel-engined cars (those sold from September 2015 onwards) comply with Euro 6 regulations and are the cleanest yet. As well as being fitted with DPFs, they have systems that convert most of the NOx from the engine to largely harmless nitrogen and water; for diesel engines, NOx emissions cannot exceed 0.08g/km. Until recently, cars with CO2 emissions of 99g/km or less qualified for free road tax. However, from 1 April this year, new rates of car tax were introduced, meaning that only zero-emissions cars costing less than £40,000, such as pure electric models, are free to tax. The first-year rate is still dependent on CO2 emissions and ranges from £10 for cars with a CO2 output of 1-50g/km to £2000 for those with more than 255g/km. After that, a flat rate of £140 per year is payable on all cars costing less than £40,000. Hybrid vehicles qualify for a £10 reduction in annual fees, but buyers of all vehicles costing more than £40,000 (including zero-emissions ones) have to pay an additional annual 'premium car' fee of £310 in years two to six. This change only applies to new cars registered on or after 1 April; it doesn’t affect cars registered before that date. So, if you buy such a second-hand diesel car with 99g/km of CO2 emissions, it will still qualify for free road tax. In London, drivers of diesel and petrol cars first registered before 2006 that do not meet Euro 4 standards now have to pay the Toxicity Charge (T-Charge) on top of the Congestion Charge. 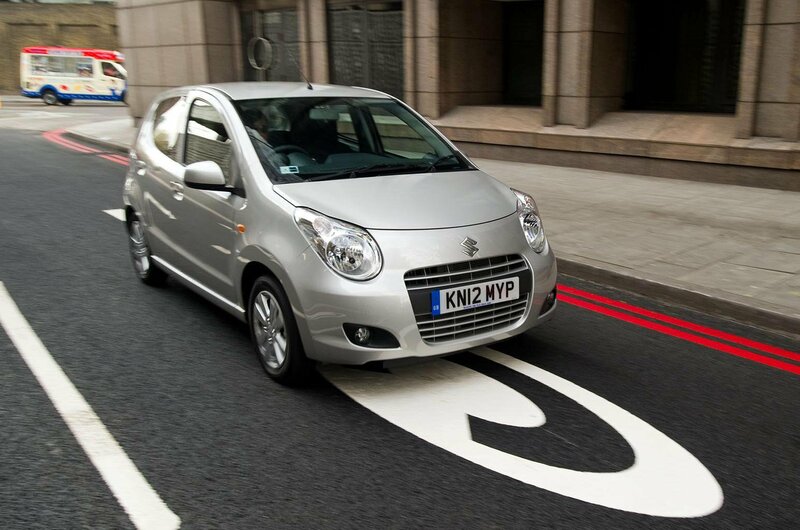 It is an additional fee of £10 payable for vehicles entering the current Congestion Charge zone and is applicable 24 hours a day, every day of the year. Other cities around the UK are expected to follow London’s lead with the scheme. There are no official details yet about what form that assistance might take, but it is believed that a diesel scrappage scheme will be introduced to encourage owners to trade in higher-emissions diesels for cleaner models. There are more than 200 low-emissions zones in cities throughout Europe, so if you’re thinking of driving abroad, check for such schemes along your planned route and at the destination. Newer vehicles are rated on their emissions and will qualify for one of six different coloured windscreen stickers that will allow access to the city inside the Périphérique ring road. Should you buy a diesel car? 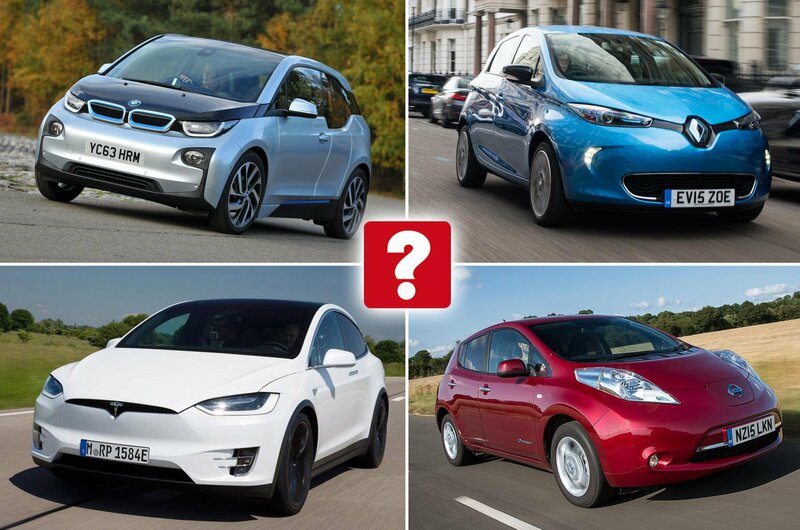 Or would a petrol or electrified model suit you better? Our free What Fuel? tool can help you decide with four easy questions.